With reports of burglary and theft cases reported on a regular basis you can never be too cautious and surveillance such as CCTV systems in Perth are a must-have security measure. Your systems can be linked to any of your devices and televisions making it easy for you to regularly monitor your property. They’re also exceptionally helpful when you need to identify potential intruders and report them to the authorities. 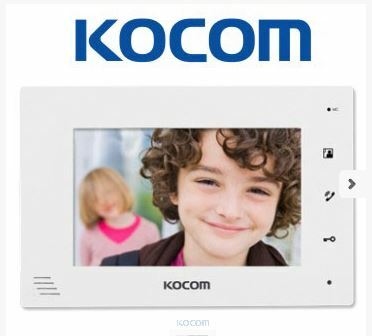 Security has never been easier or more affordable with modern technology. CCTV security systems have evolved in many ways. They still act as a safety tool, however, their designs, which have always allowed for the capturing and recording of videos, also includes transmitting images across various responsive devices such as computers, tablets, televisions and mobile phones. Created with several beneficial features including clear and sharp images, and login features that link to computers, televisions, and tablets. All images are captured digitally allowing you to store them for future reference. This helps homeowners and business proprietors monitor and keep track of activities inside and outside their properties, wherever they may be. If you live in an area where crime is prevalent, these systems are particularly beneficial as they provide you with peace of mind regarding the physical safety of your family, your home or your business, which starts with us. Benchmark specialists are highly skilled in all our security systems, and every technician has police clearance. We have provided many Perth home and business owners with great advice regarding home and commercial CCTV systems. Our staff are trustworthy and are here to assist you from the moment you contact us for a quote. Your obligation-free quotations from us show complete transparency in our prices. All quotes contain everything you require; there are no hidden costs or surprises. All our products have 2 Year warranty on PARTS & 12 months on LABOUR – from the moment they’re purchased and installed. Our surveillance camera systems are designed to suit your needs whether you need to increase security in your Perth-based residence or commercial establishment. 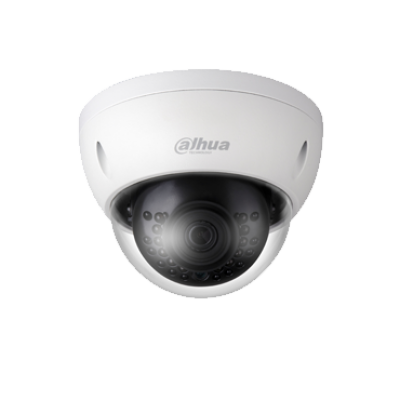 We install any size or type of system, based on your requirements and, on request, can provide remote camera viewing for your convenience. This allows you to easily monitor your property and take the necessary precautions in the event of an incident. CCTV security systems can be set up in a number of ways from single monitor systems to more elaborate systems involving multiple cameras and monitors. These surveillance systems provide an excellent means to deter and prevent potential theft as well as keep your premises safe. Your new security systems will be installed by our fully licensed technicians who are highly experienced in CCTV installations. Rest easy in the knowledge that our team will install your new security equipment and leave your home, with minimal inconvenience to you, your family or interruption to your staff. Skilled and licensed, our team is completely trustworthy and meet our high expectations. All employees maintain a strict code of workmanship that is simply unmatched, allowing us to deliver quality installations without compromise. 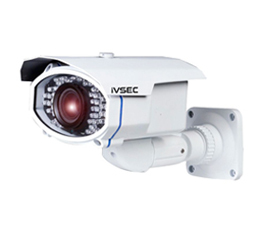 We offer a range of world-class surveillance systems that are suitable for domestic and commercial markets. Our infrared cameras see and record videos, in complete darkness, making them ideal for private residences and commercial establishments. A Digital Video Recorder (DVR) then records the images produced by analogue cameras. The latest IP MEGAPIXEL surveillance cameras produce images of exceptional clarity which are then recorded on our Network Video Recorders (NVR). Your new Benchmark DVR and NVR can be set up to only activate and record when movement is detected. This helps to save hard-drive memory while maximising the period that can be recorded. Recorded images can be easily transferred onto flash drive or DVD. Whether you are looking for a simple solution to improve the security of your home or business, we offer quality CCTV security systems at competitive prices. Be sure to get in touch with us for more details about your new in-house security. Which CCTV system meets your particular requirements? To get the best from your security system, there are several factors to take into consideration including the size of the area to be monitored and whether the system will be used 24 hours a day. We have a solid reputation for delivering exceptional solutions without any compromises on quality. If you have security requirements that are unique, speak to us. Our team will work closely with you to deliver a highly cost-effective solution that safeguards your home or business. 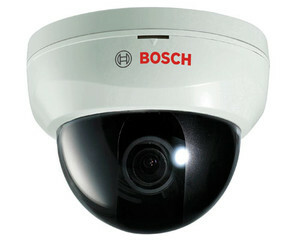 Our CCTV systems can be designed to fit any requirements and offer complete security for your Perth home or business. Request your free quote and we will explain your options to you in complete detail. We have worked with numerous clients throughout Perth and look forward to being a valuable resource for all your security needs. We guarantee our services so you have absolutely nothing to lose when you hire our team to install a security system in your property. We offer a 2 Year warranty on PARTS & 12 months on LABOUR to give you complete peace of mind. Look no further than Benchmark for the safety and security of your home and business. Contact us today for comprehensive CCTV systems for your home or business.